In a motu proprio letter dated January 17th, the pope has made official an action that has been rumored for some time: citing a change in the conditions that had “led the Holy Pontiff John Paul II to the establishment of the Pontifical Commission Ecclesia Dei” (PCED) in 1988, Francis has suppressed the commission and has transferred its duties to the Congregation for the Doctrine of the Faith. In his letter he observes that subsequent to those two events, “since the issues treated” between the Society of St. Pius X and Rome are “of a doctrinal nature”, he has approved the request of the CDF that “the dialogue between the Holy See and the Priestly Fraternity of Saint Pius X be conducted directly by the aforementioned Congregation”. In an explanatory article in today’s L’Osservatore Romano, and which Francis refers to in themotu proprio, Nicola Gori writes that “conditions and circumstances change, but the dialogue continues” with the SSPX and with all those who have followed its founder, Archbishop Marcel Lefebvre. 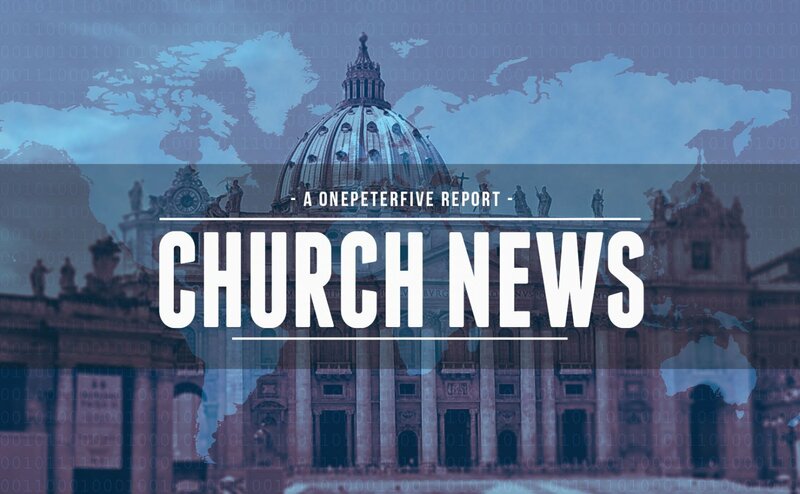 An informed Vatican source told the Register that the motu proprio is “essentially” a good development towards helping the SSPX return to full communion. The CDF is taking over talks with the SSPX; that does not mean the rest of PCED’s functions are being dispersed will-nilly to the various dicasteries. What the motu proprio does is give the CDF the competency of… “dialoguing” with the SSPX. The other functions of the PCED are going to continue in a newly formed, special “Section” of the CDF, with – as far as I can tell – the same staff (except for the Bishop Secretary, Guido Pozzo). That is, the suppression of the PCED is more a question of organizational charts. What was a quasi-independent body, is now directly a part of the Congregation it already depended on (the head of CDF, for instance, has been ex officio President of PCED for years). The key line here, I think, is in the third of the new dispositions: 3. “Il bilancio della Pontificia Commissione rientra nella contabilità ordinaria della menzionata Congregazione.” That is, PCED used to have its own budget; now it is part of the ordinary accounts of CDF. Concern over the practical upshot of the matter for Ecclesia Dei communities remains high among traditional Catholics discussing the matter on social media, but it remains to be seen whether this is, as White’s source says, simply a matter of shifting “organizational charts.” As of this writing, neither the Priestly Fraternity of St. Peter nor the Institute of Christ the King, Sovereign Priest — arguably the two most well-known PCED communities — have issued a statement in response to the pope’s letter.